Mother's Day shopping + Giveaway! | The House of Martins The House of Martins: Mother's Day shopping + Giveaway! Mother's Day shopping + Giveaway! 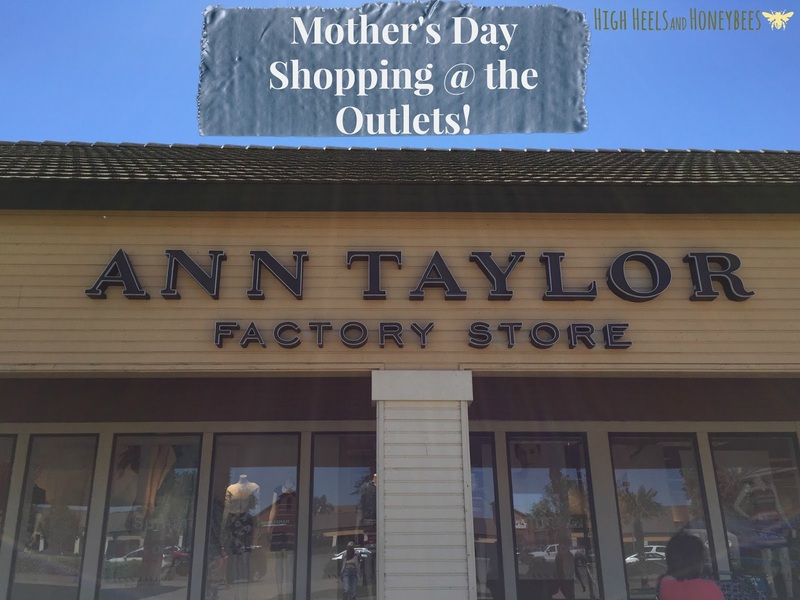 Mother's Day is right around the corner so when Vacaville and Folsom Premium Outlets asked if I'd like to take my mom on a shopping trip for a new style and giveaway a gift card to a reader I said yes, of course. We already LOVE the outlets. I have since I can remember. Shopping with my grandma when I was little, driving to them with my friends when I was old enough and still shopping now for the family - you can always get great deals at great stores. My mom and I went to the Vacaville Premium Outlets for our shopping trip. After pick up our gift card - we went into Ann Taylor, Kate Spade, J. Crew, Banana Republic, Gap, the Crocs store, Coach, Converse, Loft Outlet and Gap. They also have a Gucci outlet and a Michael Kors outlet that you can store some great deals at. We ended up getting my mom a whole new outfit - top, t-shirt, pants and shoes! It was perfect. My mom isn't a big shopper - but she thought the trip went really well and she is happy with her new outfit. It was a great Mother's Day present! I also picked up shoes for the kids from the Crocs store and Converse for the hubby. Now on to the fun part for YOU. The giveaway! 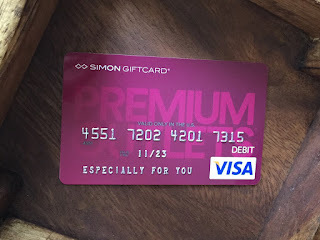 The giveaway is for a $100 gift card to the Folsom Premium Outlets (you must be local - since you will pick up the gift card at the outlet office.) Folsom also has some awesome stores: Coach, Adidas, Loft Outlet, Calvin Klein, Banana Republic, Guess... and more. It'll be a great chance to get your mom (or wife, for all the husbands that are readers!) something special for Mother's Day. Or maybe just treat yourself! We all deserve it. 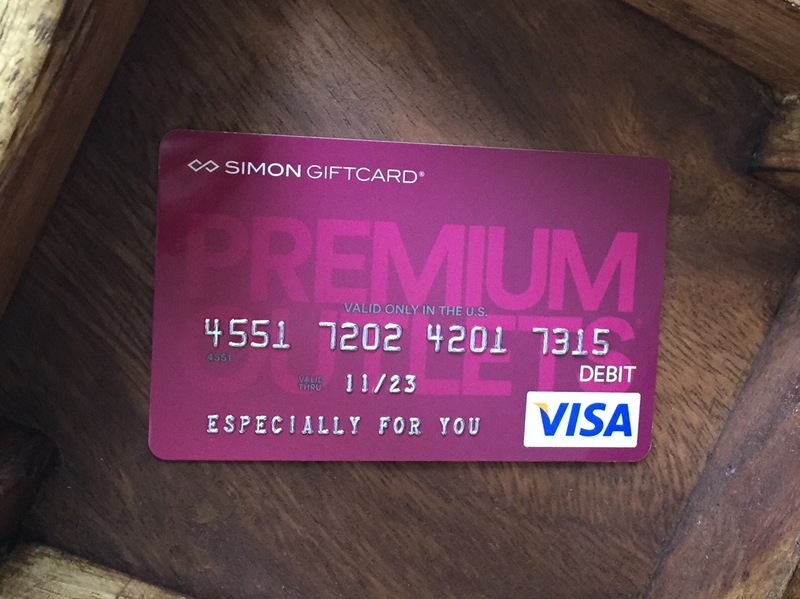 It is open to anyone in Northern California willing to pick up the gift card at the Folsom Premium Outlets. These have some other great non-clothing stores too that didn't mention above - like Restoration Hardware at Vacaville and Kitchen Collection at Folsom. Good luck!